If you are struggling to find your Scottish ancestors in our indexes, the guides below may be able to help. 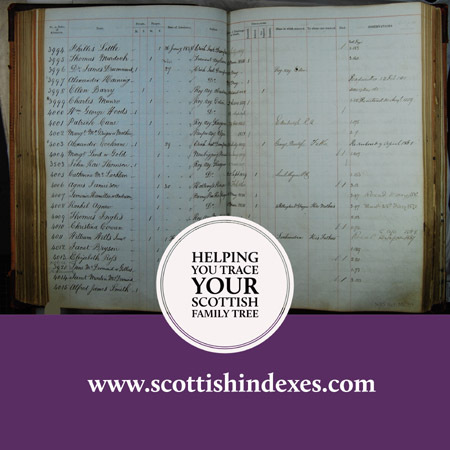 We explain what is contained in each index, how to search for your family and where to find further information, as well as giving top tips on how to find ancestors in the records. If you need a little more help then feel free to contact us for a more personal service.